This new development is located in Newnan, Georgia and is expected to break ground in January 2018. The community offers 71 homesites nestled in the beautiful Arbor Springs Plantation neighborhood. 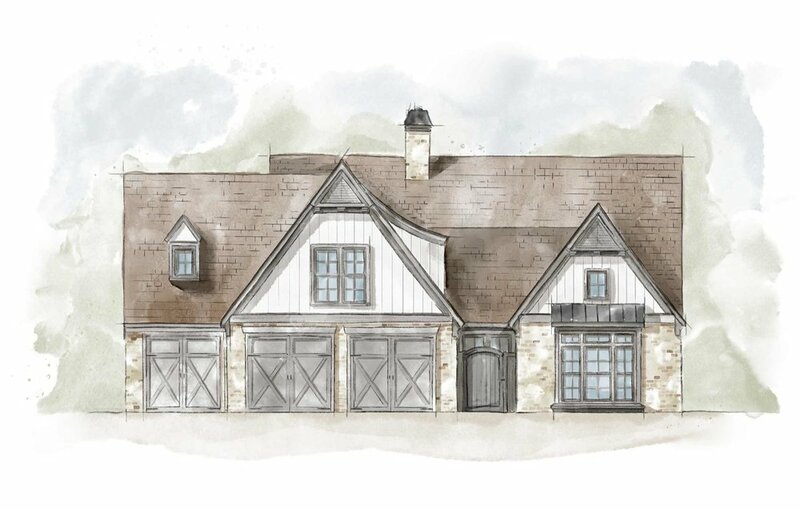 The residences are English cottage-inspired single level plans and are outfitted with with classic yet modern finishes.